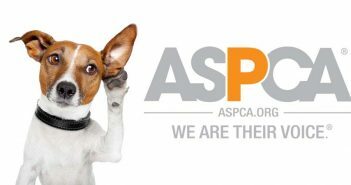 You are at:Home»Posts Tagged "ASPCA"
Cats are the loving companion that so often takes a back seat to the dog who can be publicly paraded around. Very seldom do we see cats dressed up and strutting their attire. Cats can also be victims of abuse, abandonment and neglect. We need to appreciate the importance of cats in our lives and do all we can for their well being. The cuddly and affectionate cat will keep you from being lonely and bored. They are a great source of humor, their actions and movements are so animated that their playfulness will unravel the child in you. Just watching them will ease stress and make you feel more relaxed. So soft to the touch and full of curiosity, wanderlust and aloofness. Valentines Day is right around the corner. 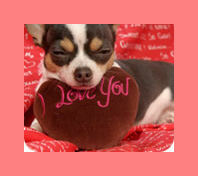 True love in our world involves our beloved pets. We go out and purchase a new Valentine toy and maybe prepare a special treat. All to let them know it is their special day. Here is a chance for you to write your love story and tell the world just how much you love your companion. 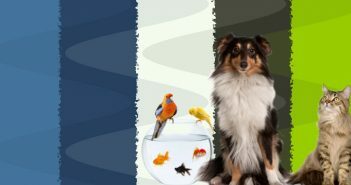 ASPCA is thrilled to announce the launch of the 2011 “My Furry Valentine” Photo Contest in honor of all of your puppy (kitty, fish, bird) loves. In 100 words or less share your love story about the first time you laid eyes on each other, or how they are and always will be the love of your life, or how they melt your heart. Send the story along with your best photo of that special furry, finned or feathered someone—the one who opens your heart not just on February 14, but every single day of the year. Earlier this year, ASPCA Humane Law Enforcement Agents arrived at a New York City apartment to find that dozens of cats and kittens had overtaken the small space. The cats were severely malnourished, and many suffered from upper respiratory disease. There were no litter boxes, and the floor was covered in several inches of feces and urine. Living among the filth and debris was an 85-year-old woman suffering from dementia—she had been hoarding animals for years. Animal hoarding is a complex and intricate social issue with far-reaching effects that encompass mental health, animal welfare and public safety concerns. 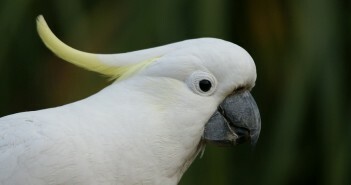 Victims can include cats, dogs, reptiles, rodents, birds, exotics and even farm animals. While it’s not clear why people become animal hoarders, current research suggests the cause is often attachment disorder in conjunction with personality disorders, paranoia, dementia, depression and other mental illness. The hoarder does not intend to inflict harm on animals, and in most cases, the hoarder can no longer take care of himself, much less multiple animals.